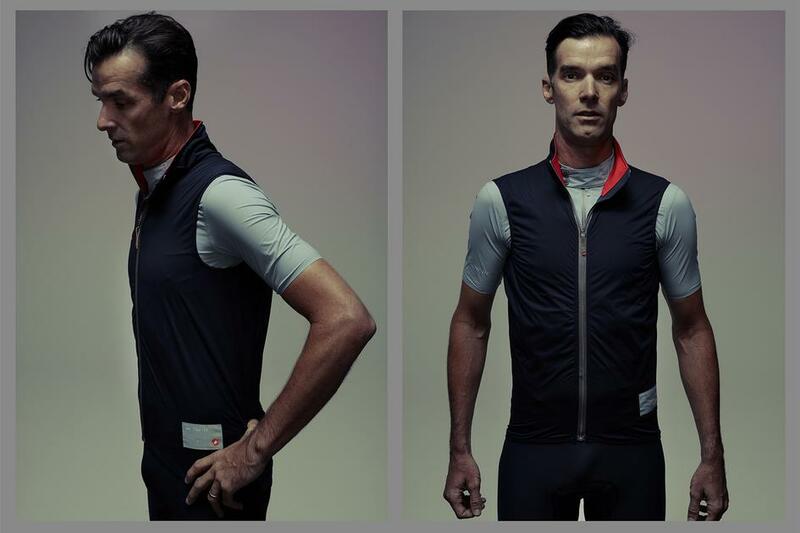 David Millar returns with Season 2.0 of his Chpt./// line. 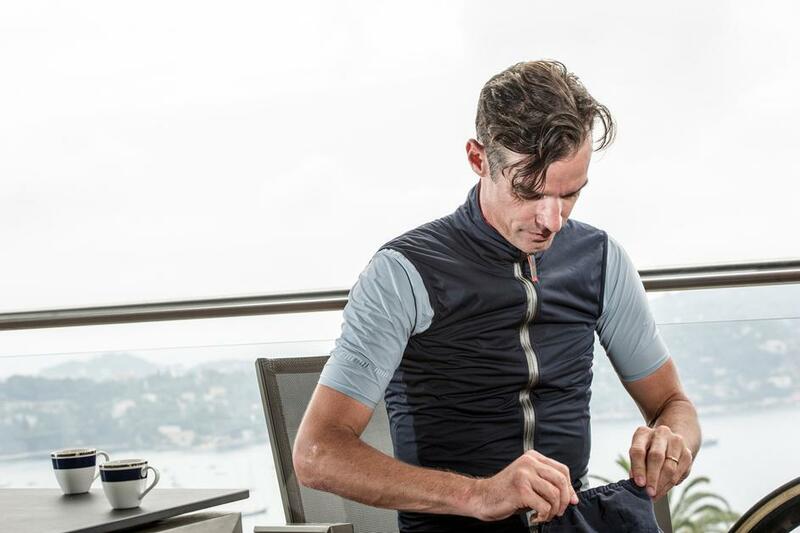 Pronounced Chapter Three, Millar's high-end cycling apparel line has been a big hit with us here at Bespoke after we hosted the official launch last year. Season 2.0 builds on the success of the existing pieces, adding some seasonal staples, all with the Chpt./// attention to detail and the aesthetic you'd expect from "The Dandy" himself. Shop the collection at Bespoke Gresham Street or ONLINE HERE . We currently offer FREE UK shipping. The Bodywarmer is an ultra light weight technical gilet which uses Event® windproof and waterproof fabric. Two roomy rear pockets ake this an essential bit of kit. 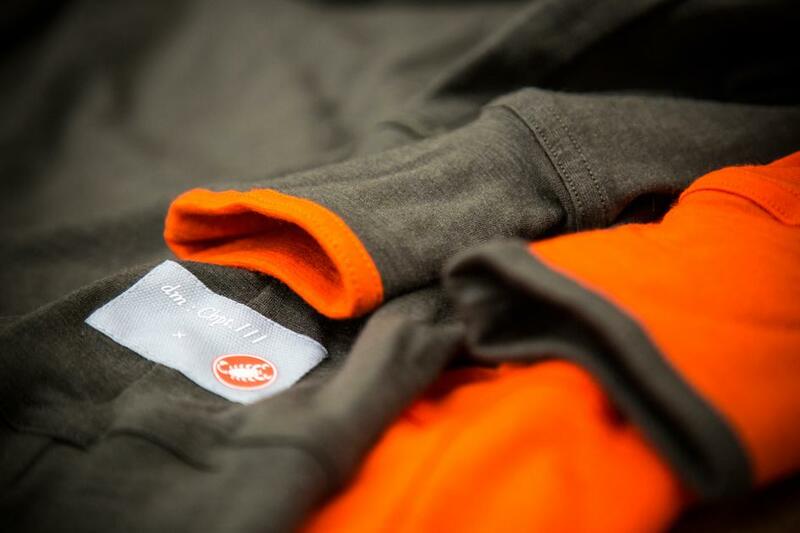 The LSBWL is a baselayer that can be worn on or off the bike, taking its sartorial queues from the classic 50's sweatshirt. This is too good to only wear on the bike! Constructed of merino wrapped around a nylon core yarn, this will hold it's shape without the twisting and stretching of regular merino. Available in two colours with contrasting details. We also have the rather handsome K61 rain jacket along with the original Rocka, bibs and jerseys. 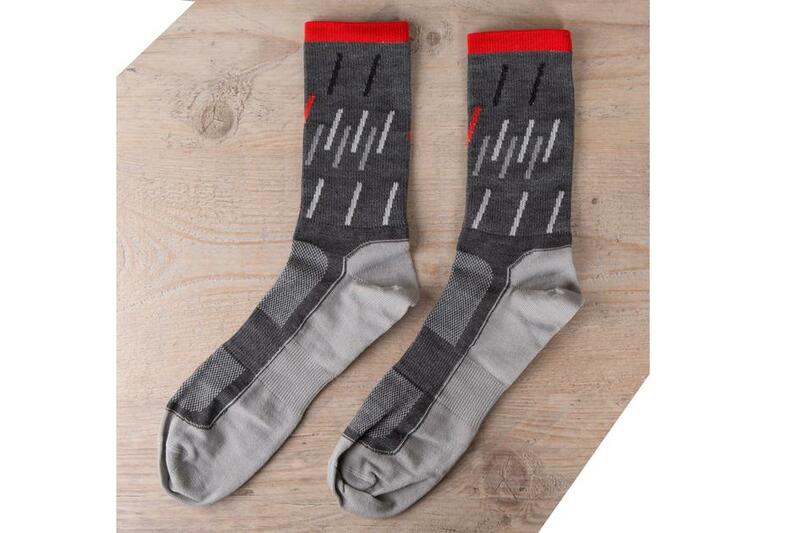 The winter socks , shown below, are also rather special, constructed of a nylon, merino and silk mix. See the range in store at Gresham Street now.